T-One Connectors require no splicing of vehicle wires. 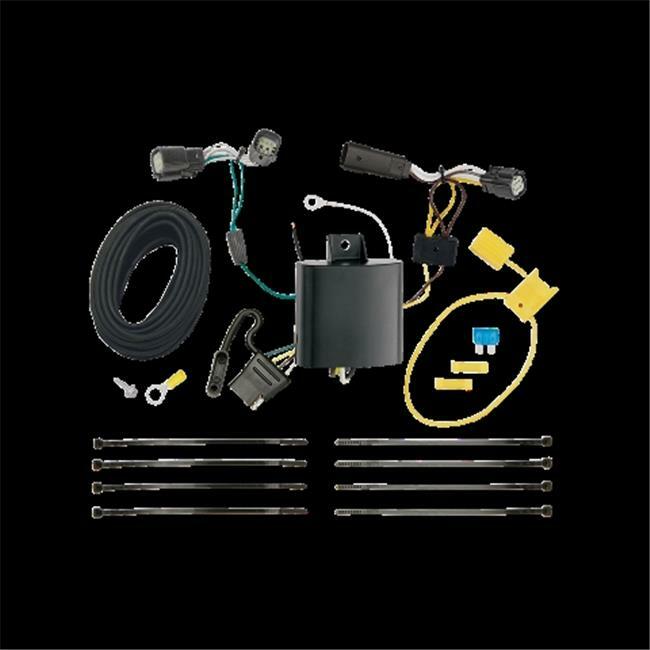 Simply locate your vehicles wiring harness connector, unplug the connection and insert the T-One Connector into the vehicles harness. No special tools required.